Just in time for the holidays, Walmart has launched a new brand that boasts the perfect gifts for both fashion-conscious commuters and tech enthusiasts. It's called Motile, and includes products designed for an "on-the-go" lifestyle, such as bags and backpacks with embedded wireless chargers, to folding keyboards and charging cables. Walmart describes the new brand as “smart accessories for an untethered world.” It's divided into three collections, Commuter, Sport, and Accessories. 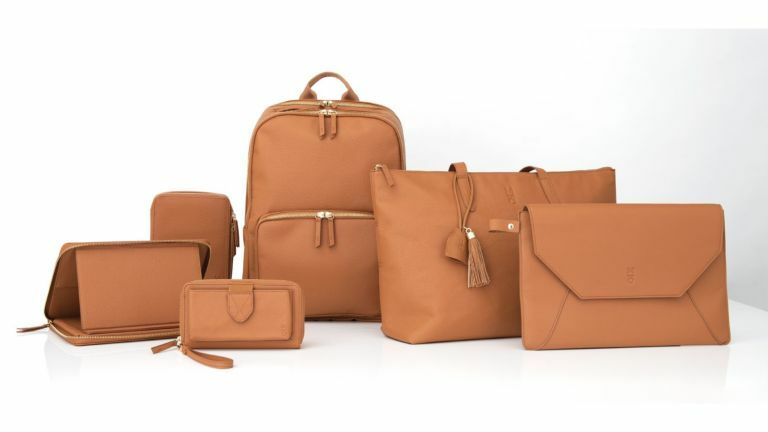 The Commuter Collection focuses on vegan leather totes, backpacks, wallets and more. It's really stylish, and starts at $18 for a lightning charging cable, and goes up to $138 for a backpack. The vegan leather backpack is T3's pick of the range, with a wireless charging battery system built-in, it's as practical as it is stylish. The Sport Collection features neoprene duffel bags and rucksacks, perfect for gym days. The Neoprene Sport backpack costs just $108, and comes in four colour options. And finally, the Accessories collection includes more "techy" products, such as Bluetooth speakers, keyboards and power banks. All with thoughtful designs which are intended to fit in with your lifestyle. Two favourites from this collection are the folding bluetooth keyboard for $28, and the portable Apple Watch powerbank for $58. Motile has launched exclusively on Walmart.com, check out the full collection here.